Aroma Seacrets Saffron oil has a very interesting odour. It has a woody, spicy and hay like odour. Saffron has been used as medicinal and beauty remedy since ancient times. Baths and face packs prepared with saffron oil work wonders on boosting the beauty and mood. The antioxidants within the oil assist in activating the hair follicles and promote it for hair growth. 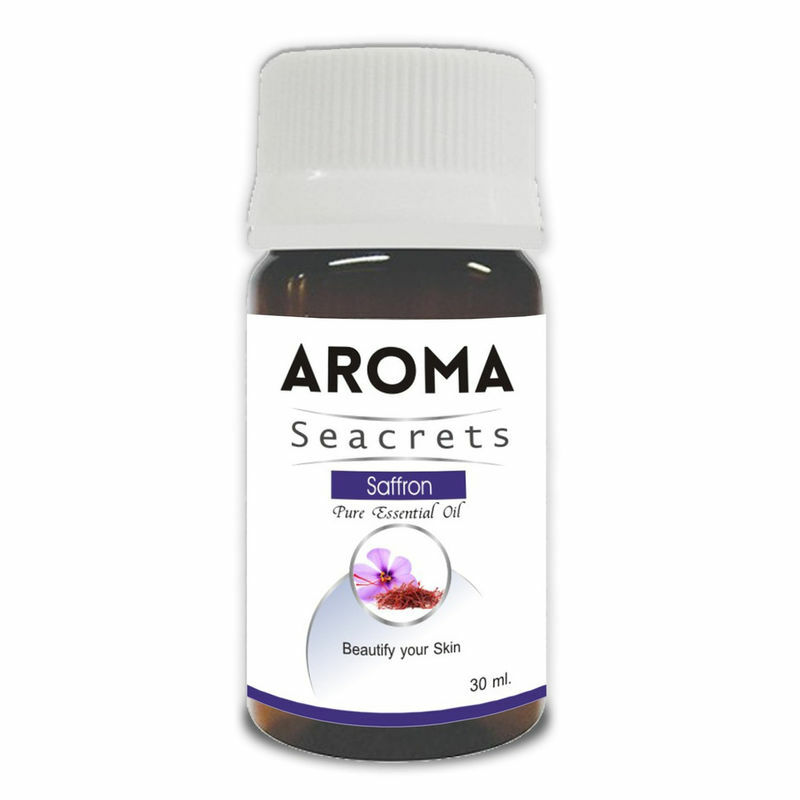 For the treatment of depression as well as for decreasing stress and improving the mood, Aroma Seacrets saffron oil works well by stimulating serotonin within the body. It is also a natural sleep inducer.